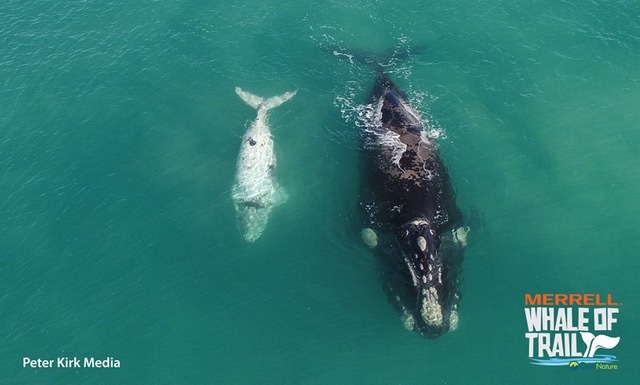 They have some family commitments and feasting to attend to in Antarctica, so some are thinking about heading home soon, but the Southern Right Whales will leave with a ‘Sea you later’ promise to be back next year to take up their cheerleading positions. 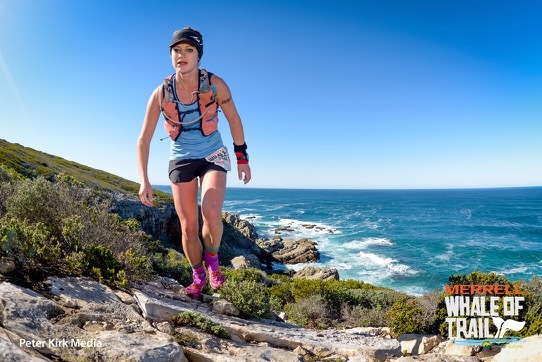 South Africa’s acclaimed five day Whale Trail hiking route is offered as a challenge to runners capable of embracing all 53km of spectacular mountain paths, technical rocky ridgelines, sandy beach stretches and endless, mind blowing, beautiful vistas all in one tough day out. 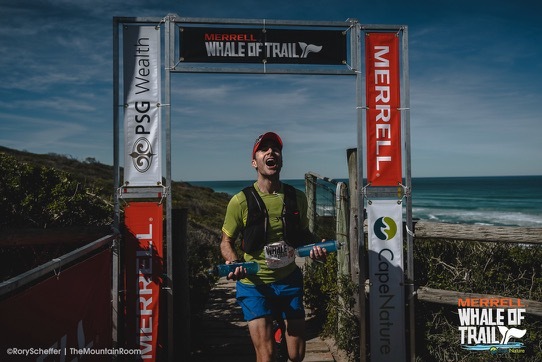 The Merrell Whale of Trail event, in partnership with Cape Nature, is the only opportunity each year for just 175 nature loving athletes to run hard on this iconic trail while treading lightly on the earth and has become a must-do for those who have already tackled the more conventional runs out there. 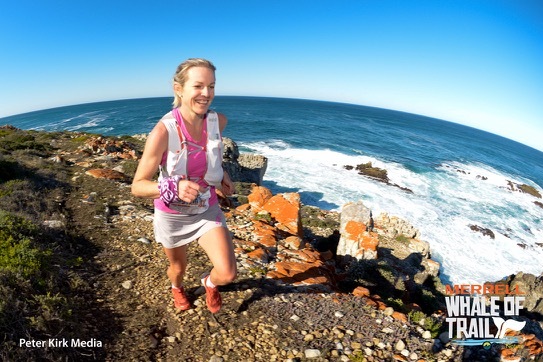 Hosted by the historic and picturesque De Hoop Collection, just a 3 hour drive from Cape Town along the Southern Cape coast, close to Cape Agulhas, the route takes runners on a journey from the Potberg nature reserve to Koppie Alleen in CapeNature’s flagship De Hoop Nature Reserve. 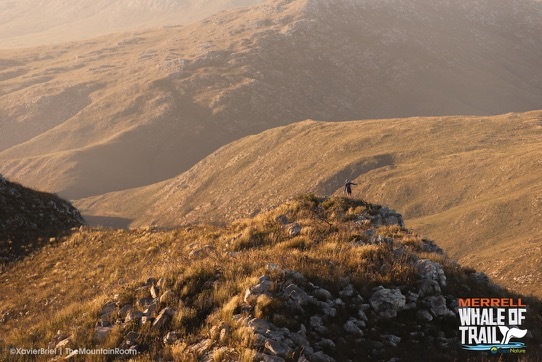 The first half winds through unique fynbos covered mountains with expansive views of the Breede River Valley and mouth and then descends to the enchanting Noetsie Bay, turning west and winding along the rocky shores of the Indian Ocean, with a mix of sandy beach and coasteering trails with the shining white dunes of the finish area teasingly and tantalisingly in sight. 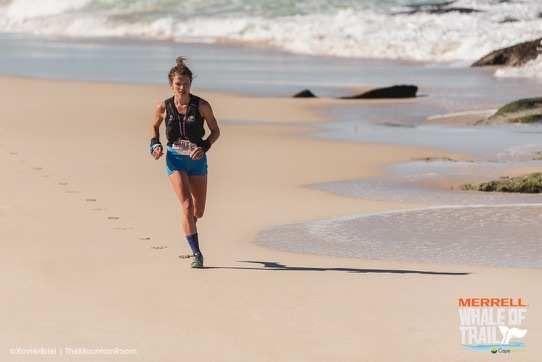 Bang in the middle of whale season, runners are left wondering who is watching who as scores of the annual migratory cetaceans continually breach out the water, spy hopping and waving their fins at the passers-by. 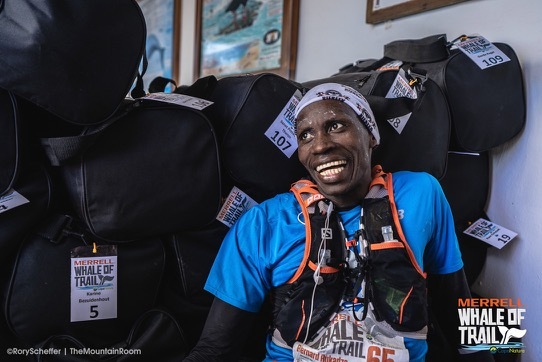 The checkpoints and well stocked food and PVM water tables are manned by staff and medics so enthralled with their office that their enthusiasm manages to motivate even the most exhausted, blistered feet to keep going forward in this wonderful playground. Next year the event will be held on Saturday 6th August 2016. With Tuesday 9th August being a public holiday, this creates the perfect opportunity to stay and explore more of this phenomenal area. De Hoop Collection, situated alongside the Ramsar wetland vlei, is the race venue, and offers not only sublime accommodation but also excellent guided birding excursions, nature walks and boat trips, mountain biking trails, and soon a spa for the ultimate indulgence. Traffic encountered during a walk to dinner comes in the form of herds of eland, bontebok and the rare mountain zebra. 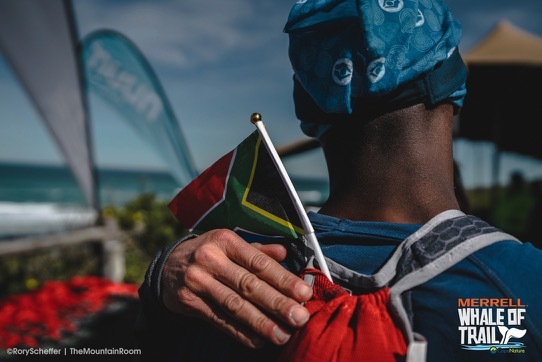 Families and friends are well looked after and welcomed into the race vibe. The finish area at Koppie Alleen is a festive affair. 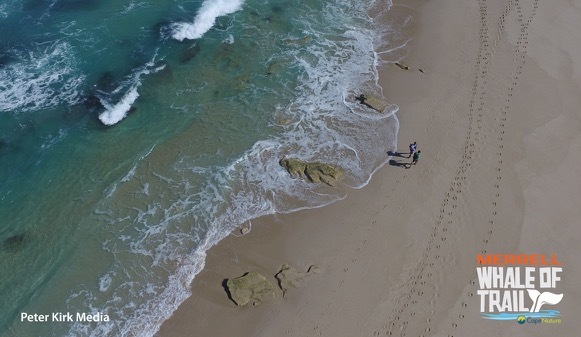 Situated right above the welcoming beach, spectators may forget to look for their loved ones while mesmerised by the whales, exploring the dunes and many rock pools packed with prolific life – thanks to the long standing protection offered by the marine reserve – or enjoying the food freshly prepared by the caterers. 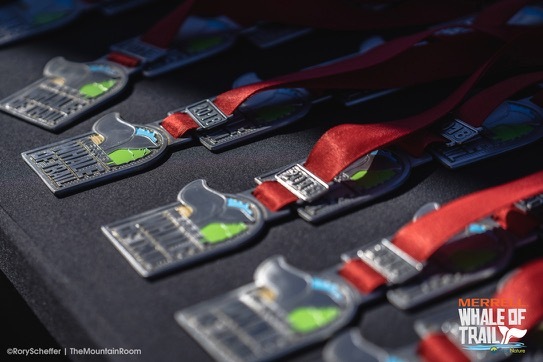 In line with all their events, Mountain Runner is keeping it personal and keeping it pristine. Just 175 runners will have the privilege of running this in 2016. 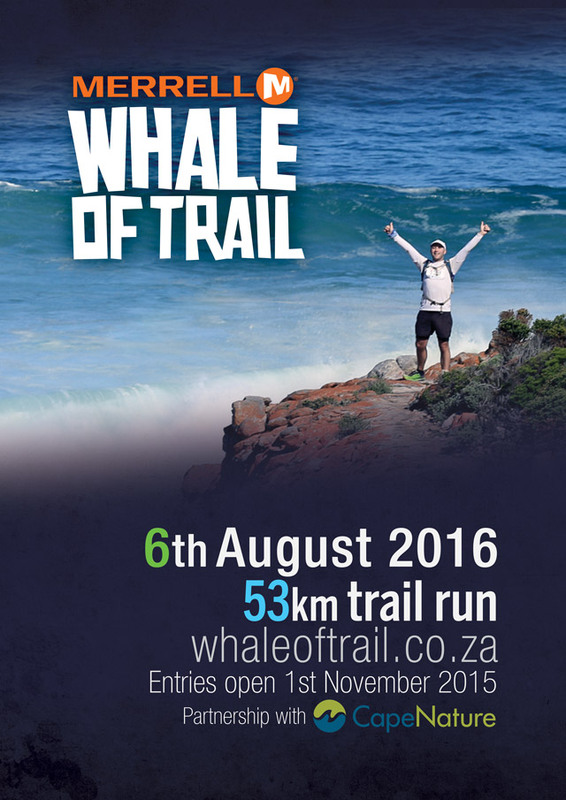 Entries will open online at 18h00 on 01st November 2015 on www.whaleoftrail.co.za where all information is already posted. 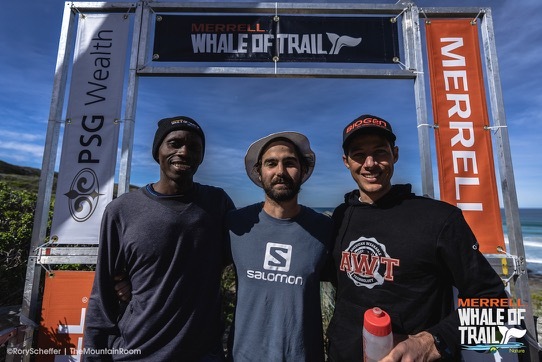 South Africa’s iconic five day Whale Trail hiking route is offered as a challenge to runners capable of embracing all 53km and 1900m elevation of spectacular mountain fynbos, technical rocky ridgelines, sandy beach stretches and endless, mind blowing, beautiful vistas in one day.